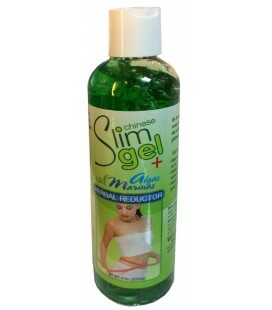 Reducer Gel seaweed helps eliminate the accumulated fat abdomen, buttocks, legs, waist rolls or stomach. PLASTER STRIP - JUNIOR ADJUSTABLE REMOVABLE-MOULDING- IN ONLY 10 DAYS MAY REDUCE UP TO 2 SIZES! 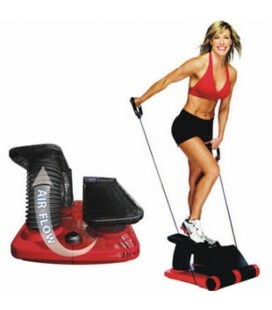 Air Climber as seen on tv The AirClimber is proven to use up to more than 950 calories an hour!